Item Code: M-PAD-2403203 | | Usually Ships Same Business Day. 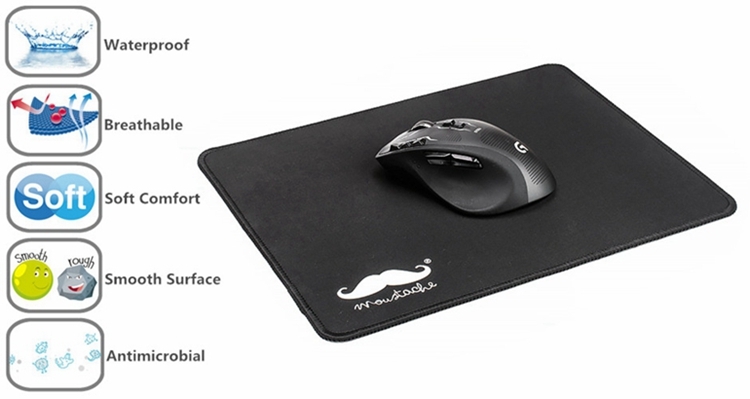 Whether you’re an avid gamer or just looking to boost your productivity, the Moustache Standard Mouse Pad can help you control your PC with greater accuracy. This mouse pad gives your mouse a smooth surface to ensure fluid, even performance. The smooth fabric surface improves your mouse’s tracking, letting you control your mouse more smoothly. 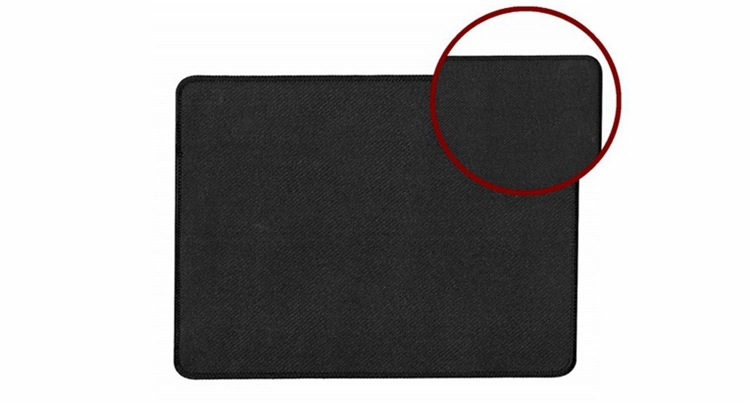 And thanks to the mouse pad’s steady natural rubber base, you won’t have to worry about it slipping out from under you. This mouse pad works with any standard mouse. Whether you’re an avid gamer or just looking to boost your productivity, the Moustache Large Size Mouse Pad can help you control your PC with greater accuracy. This mouse pad gives your mouse a smooth surface to ensure fluid, even performance.The smooth fabric surface improves your mouse’s tracking, letting you control your mouse more smoothly. And thanks to the mouse pad’s steady natural rubber base, you won’t have to worry about it slipping out from under you. This mouse pad works with any standard mouse. 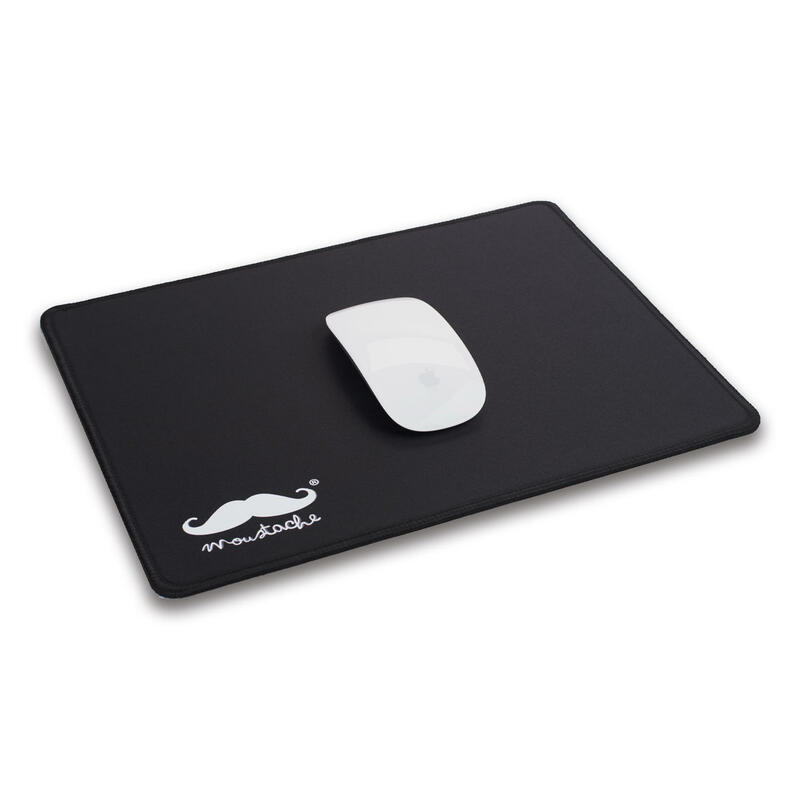 The Moustache Mouse Pad features a smooth high-quality cloth surface, which promotes effortless, snag-free mouse gliding. The thin, sleek pad helps keep you in complete control and focused on the task at hand. No need to worry about the mouse pad slipping away—its steady, 3mm rubberized base keeps it securely in place. The mouse pad effectively grips any flat, hard, tabletop surface.